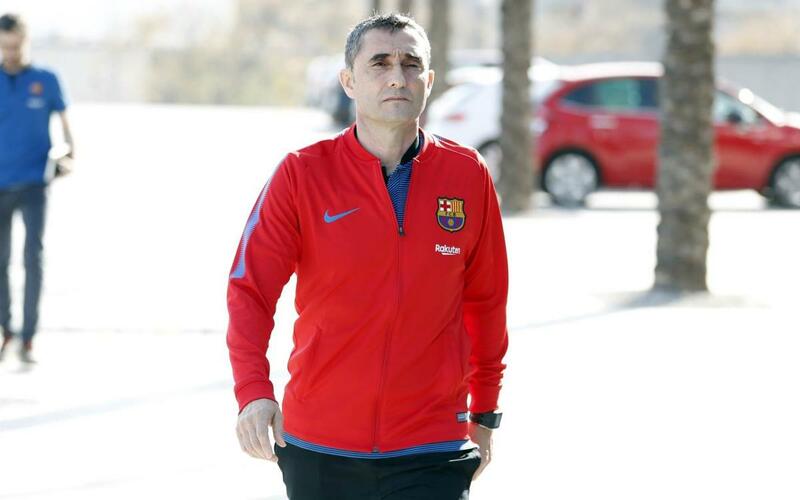 Speaking the day before his side take onSevilla in the Copa del Rey Final, Barça manager Ernesto Valverde was keen to avoid any talk of what victory might mean before a ball has even been kicked. He was, of course, referring to painful Champions League exit at the hands of AS Roma. Barça almost miraculously salvaged two points from their visit to Seville just three weeks ago, scoring two late goals in the final minutes, and that was more than sufficient warning that the Andalusians are a very fine side indeed. “We were very close to losing that game and only managed to readdress the situation right at the end” he told his pre-match press conference, moments before overseeing the final training session before departing for Madrid. Whatever happens on Saturday, Barça are on even better course for the Liga title after Atlético Madrid lost to Real Sociedad this week.